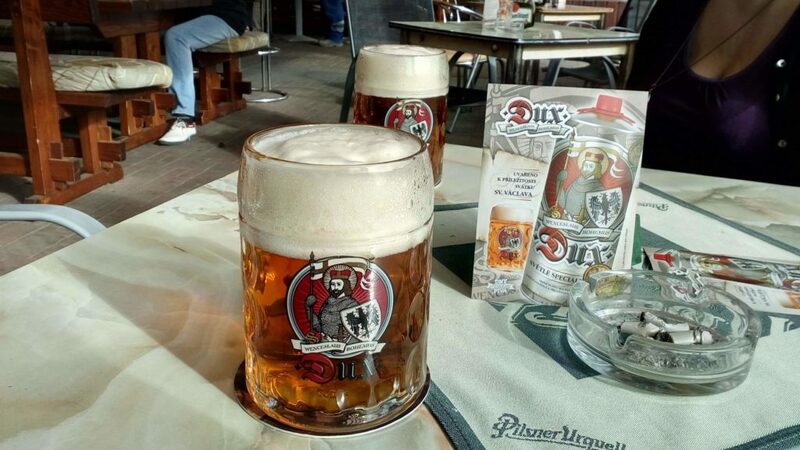 Every year, the Svijany brewery makes a special beer for the holiday of Saint Wenceslas. 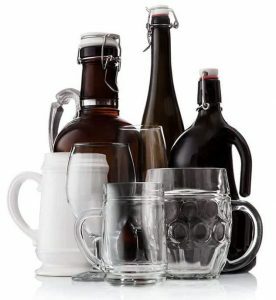 They distribute beer mugs with a special logo to pubs, specially made just for this unique opportunity. The Kaiser 0.5 mug with the Dux logo looks great. Don´t miss this special beer in a special beer mug nex year.